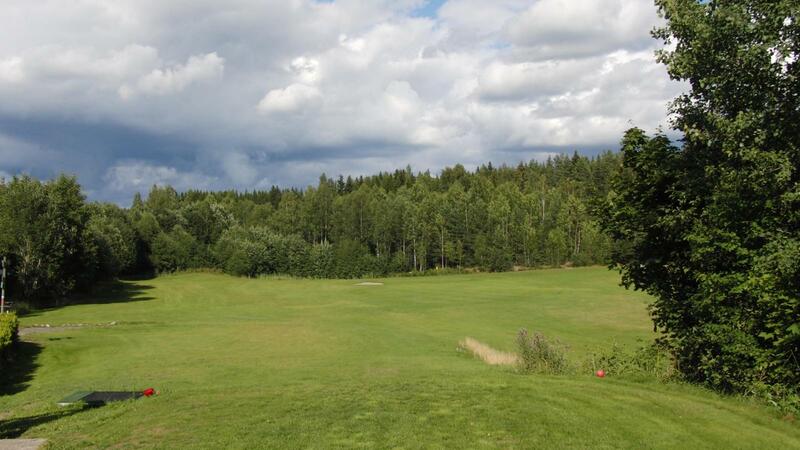 Ski Golfklubb is a well established 9 hole golf course close to Oslo (25 minutes away) in nice, quiet forrest surroundings. We welcome all categories of players. 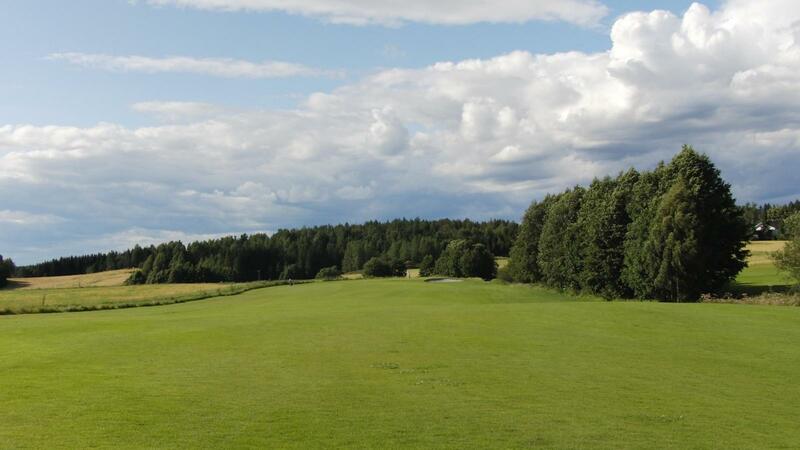 The course is known to open the earliest in eastern Norway, and also stays open the longest into the Autumn.